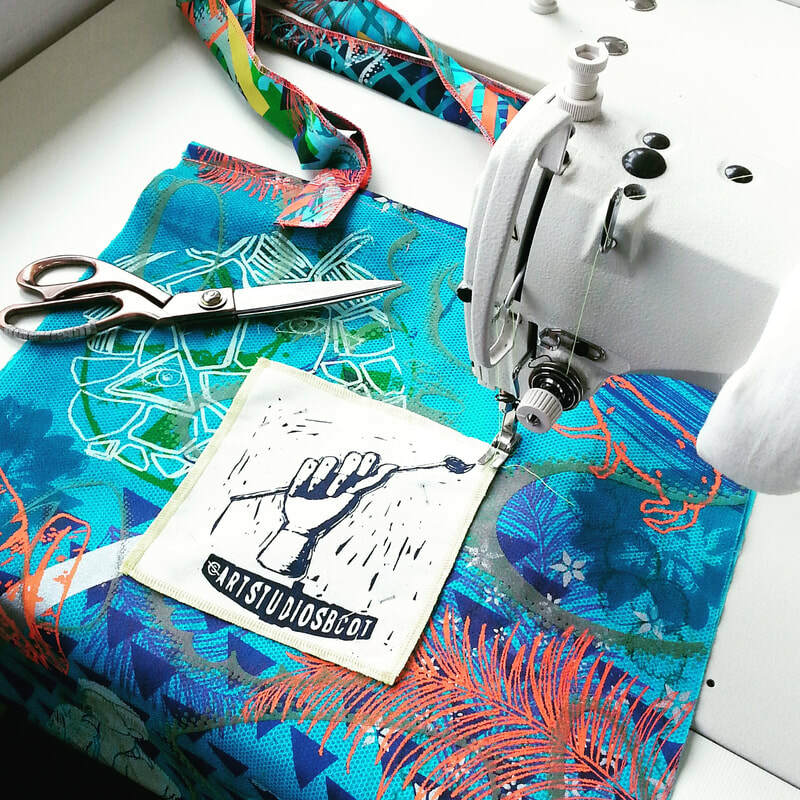 Heat press - Using a selection of dye-infused papers, design your own hand-printed scarf by transferring your colourful patterns and textures onto the fabric using a heat press! 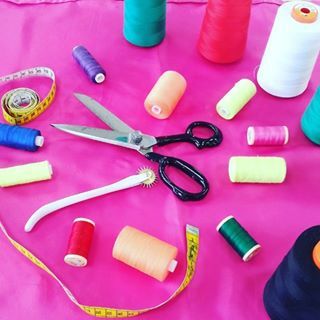 Or create bespoke fabric that can be turned into a quilt or other sewing project. 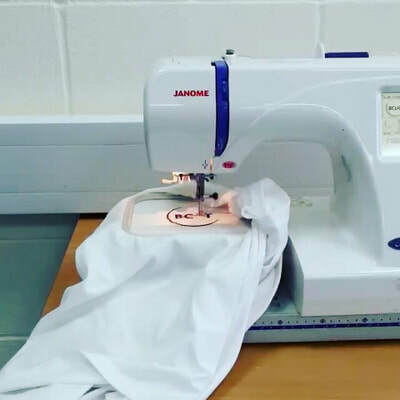 Screen-Printing - Using our specialist printing facilities, explore the art of screen-printing and create a bespoke printed tote bag or fabric for a quilt or other sewing project! Block printing - Learn how to carve your own lino block, and print a variety of designs and patterns to create a series of fine art prints or a set of stationery. 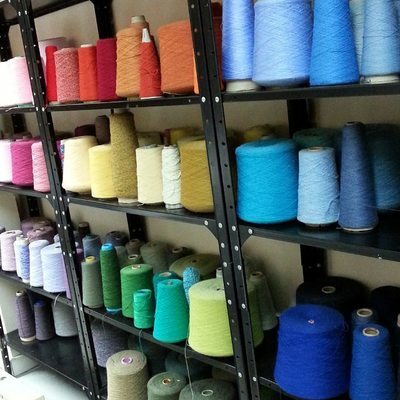 Embroidery - Produce a variety of embroidery samples to be turned into a wall hanging or cushion cover. 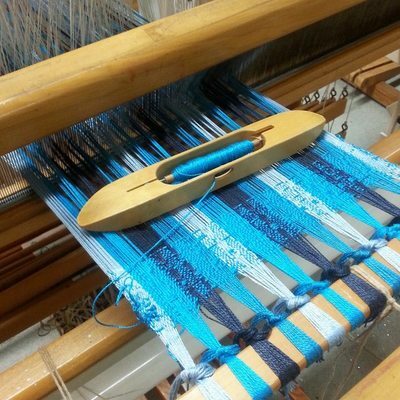 Indigo dyeing - Delve into the exciting world of indigo dyeing and dye a range of fabrics and yarns using this ancient technique! Needle Felting - You will be guided step-by-step through the basic techniques of this fun and inspiring technique to create your own unique felted brooch using a beautiful array of coloured wool. Yarn Dyeing - Dye a selection of yarns using either procion or acid dyes to create your own colourful yarns for your next woven, knit or embroidered masterpiece! 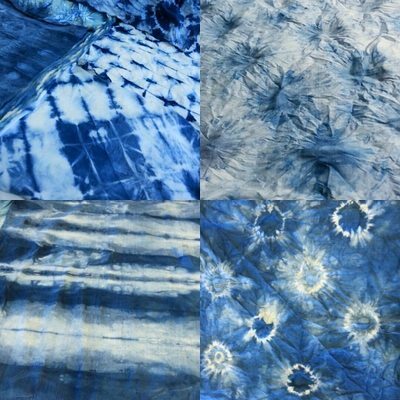 Tie Dye - This exciting workshop will allow you to die a selection of fabrics (or garments!) using various tie dye techniques and procion dyes to be used for future sewing projects! Wax Batik - In this workshop participants will be introduced to the traditional art of wax batik and will produce a selection of fabrics which can be used for quilting and sewing projects! 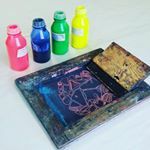 Fabric Marbling - Using procion dyes and a sodium alginate "size" (the substrate which holds the dye) participants will create several samples of marbled fabric which can be incorporated into your next sewing project! Would you like us to design a bespoke workshop in a specific technique? We are always open to suggestions! Please get in touch with us via email, or phone.